Green Sahara Furniture is the business training partner at the Eve Branson Foundation Tansghart Woodwork Centre, a part of Virgin Unite. 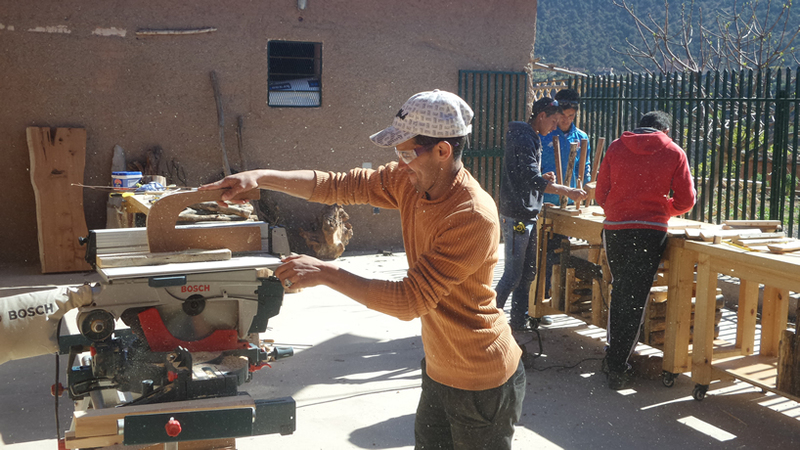 Since 2015, a number of Berber young men in the High Atlas Mountains south of Marrakech have been trained in basic and intermediate woodworking skills. 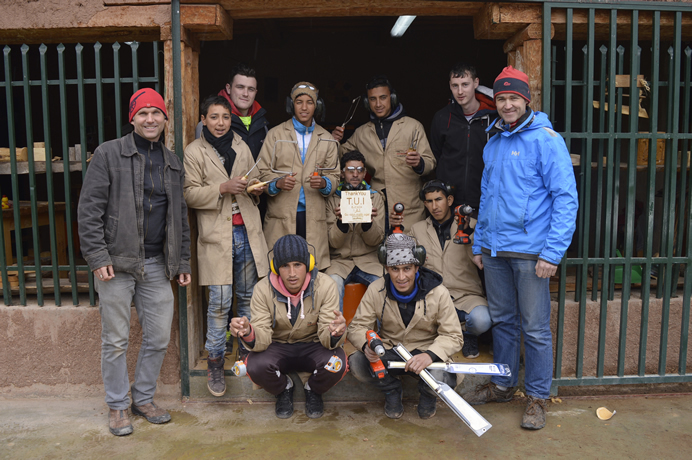 Our goal together is to train Moroccan young men from the Asni region with woodworking and other artisanal skills allowing them to improve their education and better support themselves and their families. Since 2010, Green Sahara Furniture has been partnering with GMIT Letterfrack, an Irish furniture college in Connemara. Together, we are organizing student and faculty placements in Casablanca and Asni for research and study, and exploring ways to educate more trainees at the Eve Branson Foundation Tansghart Woodwork Centre. Over the years, a number of Irish students, faculty and partner organizations have volunteered their expertise and resources in helping build up the woodwork centre. Since 2008, Green Sahara Furniture has been partnering with the High Atlas Foundation, a Moroccan and American non-profit association dedicated to catalyze economic growth and endorse grassroots development in disadvantaged communities throughout Morocco. In 2014, the High Atlas Foundation completed its 1 Million Tree Goal and has since launched a 1 Billion Tree Campaign. 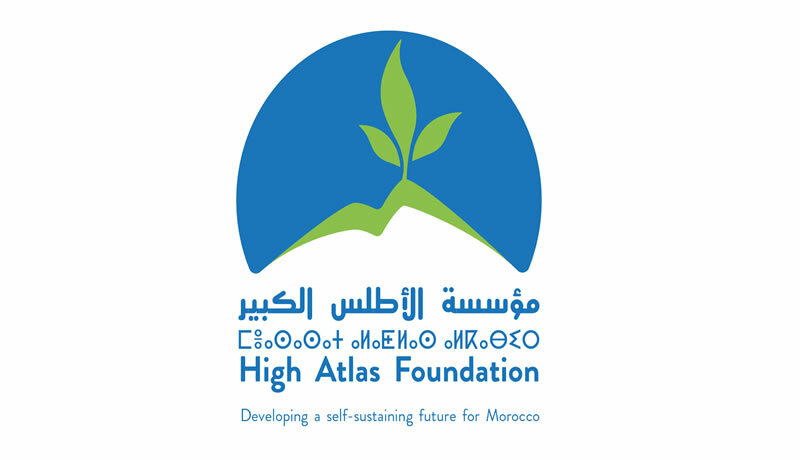 The High Atlas Foundation works in many Moroccan communities, including tree planting and irrigation projects in many High Atlas Mountain villages. Recently, the High Atlas Foundation donated an almond sapling to the Eve Branson Foundation Tansghart Woodwork Centre.